Yoga retreats are the perfect way to relax and reset, but the experience shouldn’t have to break the bank. Whether you want luxurious or minimalistic, advanced or beginner, near or far, there’s something out there for everyone. With hundreds of retreats at our fingertips, we’ve scoured the internet to find you the best retreats with the most bang for your buck. Here are 8 yoga retreats under $1000 you're gonna want to check out. Located in lush and tropical Montezuma, Costa Rica, Anamaya Resort offers yoga retreats all year long. Imagine practicing yoga on a cliff overlooking the Pacific Ocean with sounds of birds and howler monkeys in the distance-- that’s the essence of Anamaya. The resort also offers add-ons such as surfing, scuba diving, and excursions. 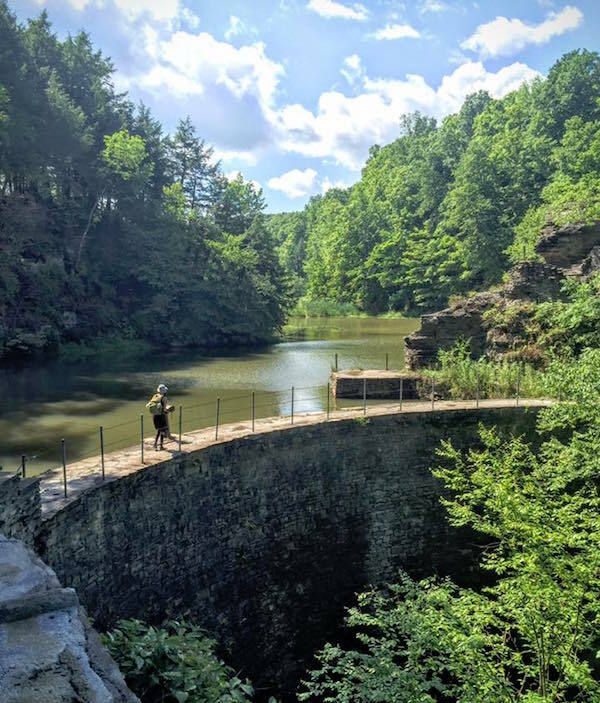 Taking yoga retreats outdoors, Finger Lakes Yogascapes offers a glamourous camping and yoga experience in Ithaca, New York. Expect fully furnished tents, farm-to-table meals, and outdoor activities such as waterfall hikes. 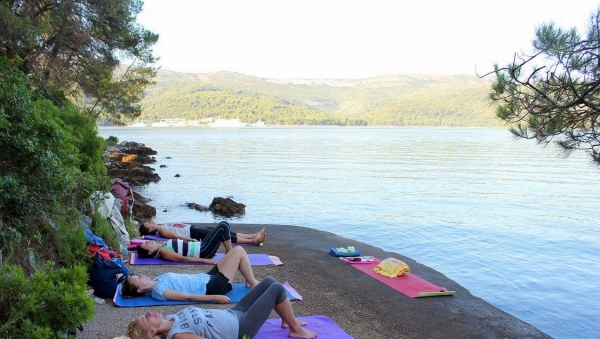 A restorative yoga retreat on the island of Hvar in Croatia, this getaway offers a chance to intimately connect with the self through morning chanting, meditation, pranayama, and asana practice. 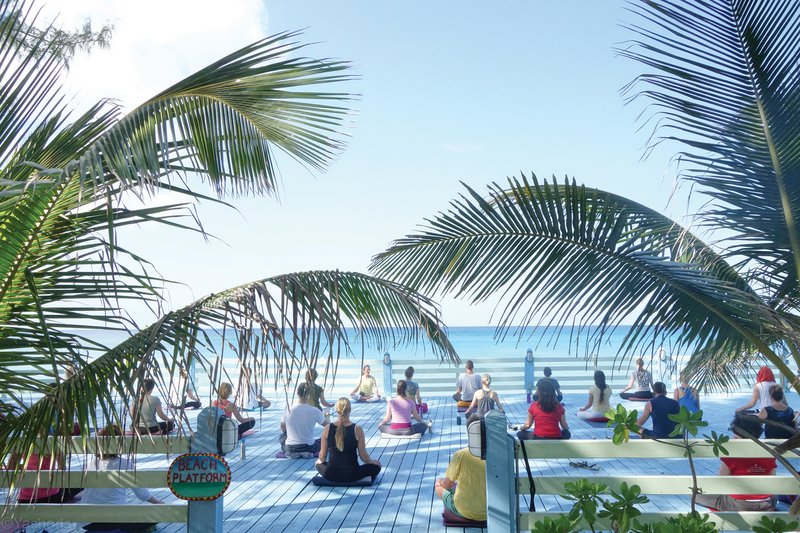 The retreat also allows much time to explore the island, relax, or meet with the on-site holistic yoga therapist. Learn the basics to yoga with essential poses and philosophy from master teachers amidst the turquoise waters of the Bahamas. With multiple dates per year, this 5-day retreat also teaches distressing techniques and how to lead a positive and healthy life. Experience living in an authentic Cambodian village during this retreat while only a short distance away from ancient temples. Appealing to yogis wishing to reconnect with their true selves, Hariharalaya observes silent mornings to sit with thoughts as well as a digital detox. There are many perks to the hideaway center, including complimentary bikes, an open air cinema, a library, and art studio. Tune into nature with this rustic and refreshing winter retreat at the Sierra Hot Springs. After working up a sweat practicing yoga by a wood burning stove, yogis can rejuvenate in the natural springs. Unwind on the small and undiscovered Holbox Island off the coast of Mexico. The laid-back island is part of a nature reserve and is known for excellent bird-watching, whale shark tours, and sea turtle swims. The retreat is open to all levels of yogis. An eight day/seven night retreat designed to replenish the mind and body, this yoga vacation is located in the desirably zen town of Ubud, Bali. 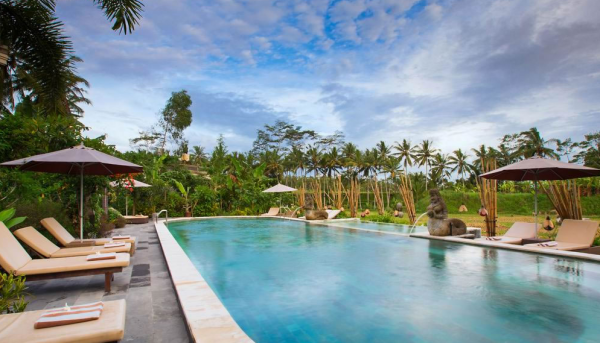 The resort is set among the lush Balinese hills and includes peaceful gardens, a pool, and a spa. Whether traveling to historic sites, tropical paradises, or rustic escapes, add centering yourself to the center of your journey. 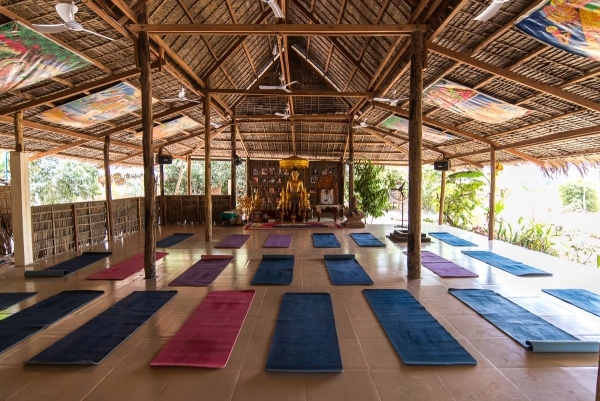 These wonderful yoga retreat options prove that retreats can be affordable without compromising the quality or location.